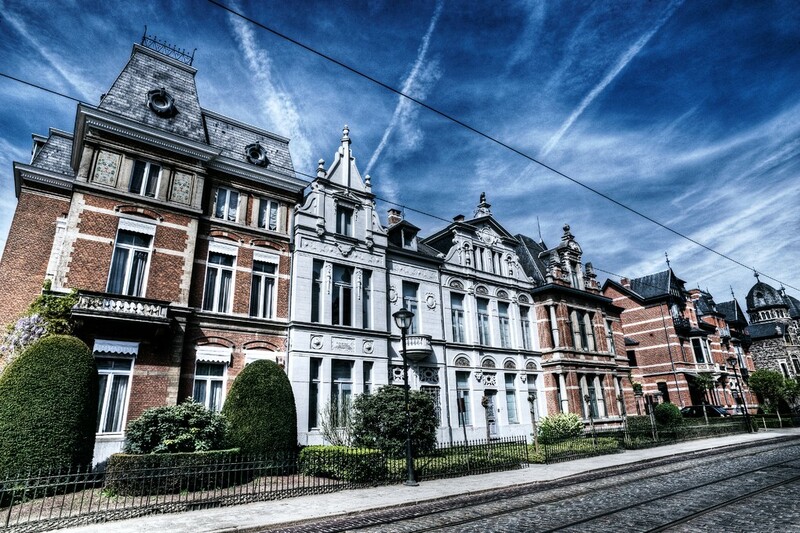 Being an old port and merchant city, Antwerp has sumptuous guild houses and historic churches aplenty. In recent years, ambitious contemporary projects like the MAS Museum and the Port House have joined the landscape, leaving the Belgian city with an exciting architectural mix. 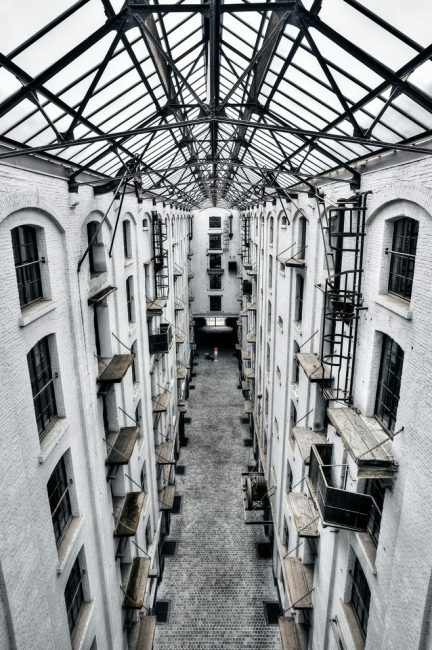 Here are 11 of the most impressive buildings to check out. Towering above the far end of Antwerp’s widest shopping boulevard is Europe’s first skyscraper. Also known as the Boerentoren, or ‘Farmer’s Tower’, and now serving as a bank building, the Art Deco colossus was built on a site left in rubble in the wake of the Great War. 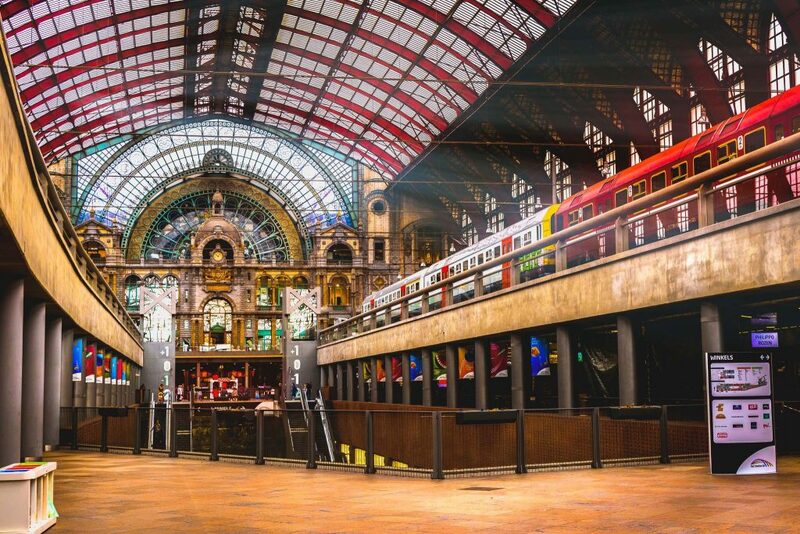 Erected in 1905 to reflect Belgium’s transportation prowess, the Antwerp Central Station is one of the world’s foremost railway beauties. Especially striking is its collage of styles. Louis Delacenserie, who earned a name for himself by sprucing up much of Bruges and returning the city to former glory, clad the ticket hall in gold and marble to recall the Renaissance. Meanwhile, railway engineer Clément van Bogaert used the materials of the industrial revolution to create a state-of-the-art train shed. Fanciful stone turrets guide the way when chugging in or out of the station. 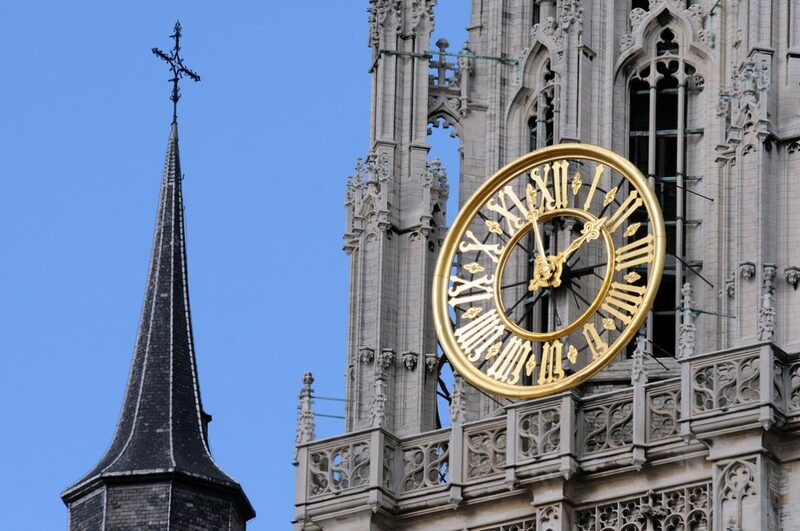 There are many awe-striking things about Antwerp’s Cathedral of Our Lady. Its 123 meter height, for one. Its summer carillon concerts are another. But its most impressive feature can be found way up top: a spire in Brabant Gothic style, with flourishes in white stone so detailed that they resemble lace. 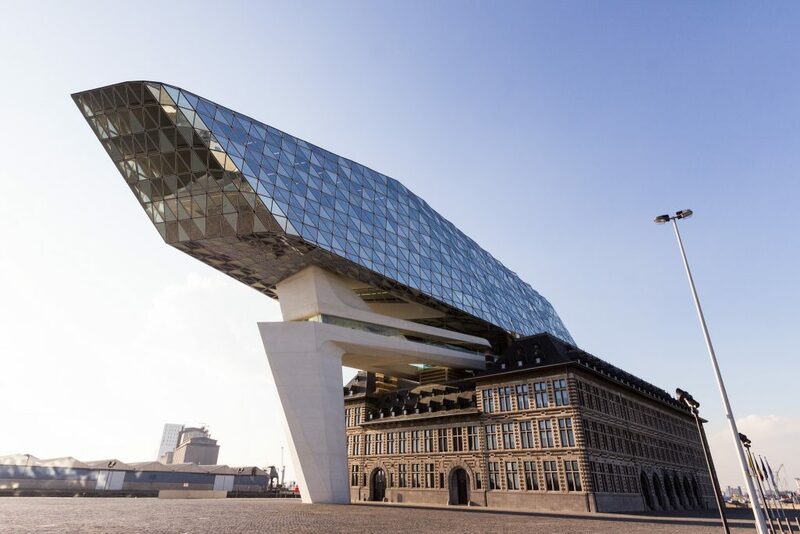 Antwerp’s latest architectural prestige piece recalls a ship glittering with diamonds. In designing the new international Port House, Zaha Hadid Architects had to take into account the old firehouse already present on site, a protected monument. The eye-catching expansion on top usually elicits a love it/hate it response. As far as avenues go, the Cogels-Osylei in the charming Zurenborg neighborhood is one for the books. This cobbled lane is lined with turn-of-the-century villas in every ‘neo’ style imaginable, with each more extravagant than the next. A great place for a walk. Peter Paul Rubens knew more than how to produce a nice monumental painting. The artist was also a diplomat, scholar, and — as proven by the Antwerp villa he left behind — a talented architect. The residence and atelier he designed for himself heavily draws on the palazzos he saw during his long stint in Italy. 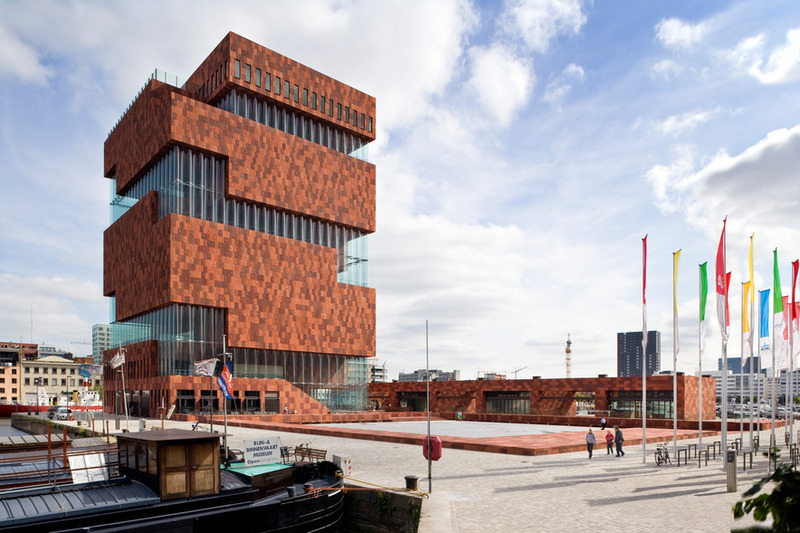 From afar it looks as if Neutelings Riedijk Architecten pasted Antwerp’s maritime museum together out of red sandstone-colored Lego. The actual building blocks for the MAS were 10 enormous containers stacked on top of each other, with long strokes of undulating glass filling in the cracks. No doubt its idiosyncratic design and comfortable spot in the middle of a water basin has contributed to this contemporary gem becoming the most popular museum in town. 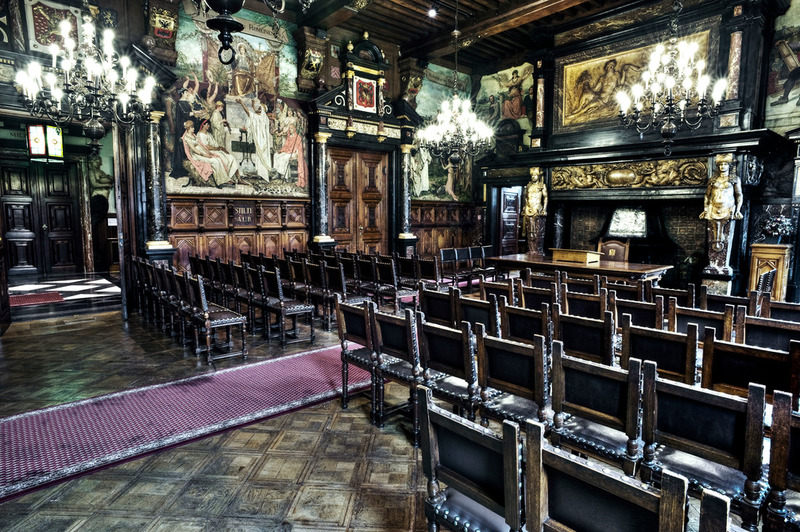 A product of Antwerp’s Golden Age, the 1501 brick and sandstone Butchers’ Hall is an inspiring example of the style, and a telling leftover from prosperous times. The monumental building rose at the behest of the cities’ butchers, and functioned as both their guild headquarters and their meat market. Nowadays, the stately construction houses the Museum for City Sounds. 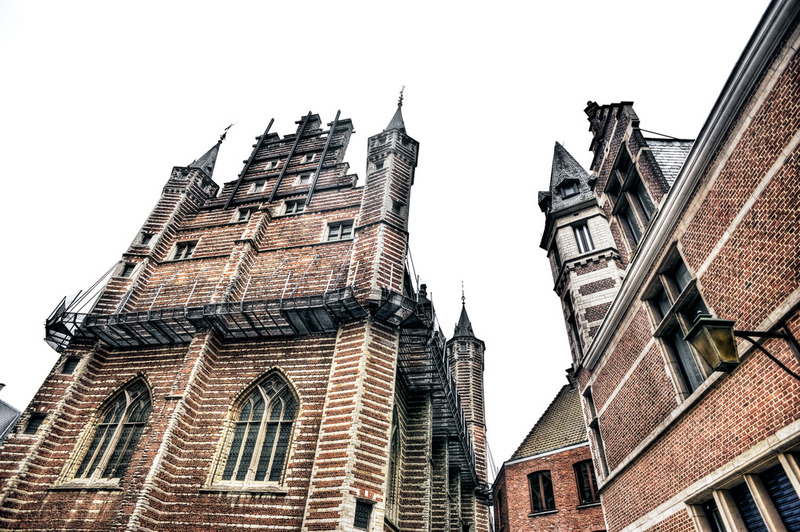 While the sprawling City Hall on the Grote Markt Square technically dates back to the 16th-century, only its outer walls are that old. Even then, it’s often the over-the-top 19th-century baroque interiors that leave visitors breathless. 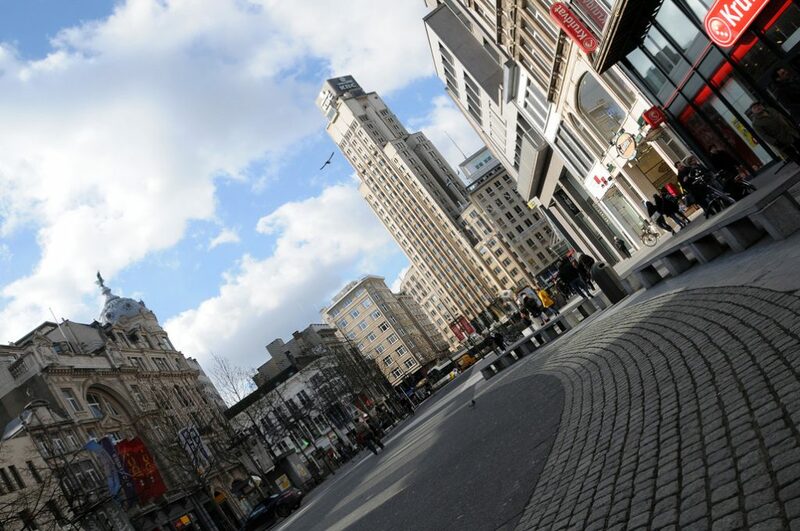 Antwerpenaars have taken to calling the lush mayor’s chambers ‘t Schoon Verdiep, or ‘the beautiful floor’. 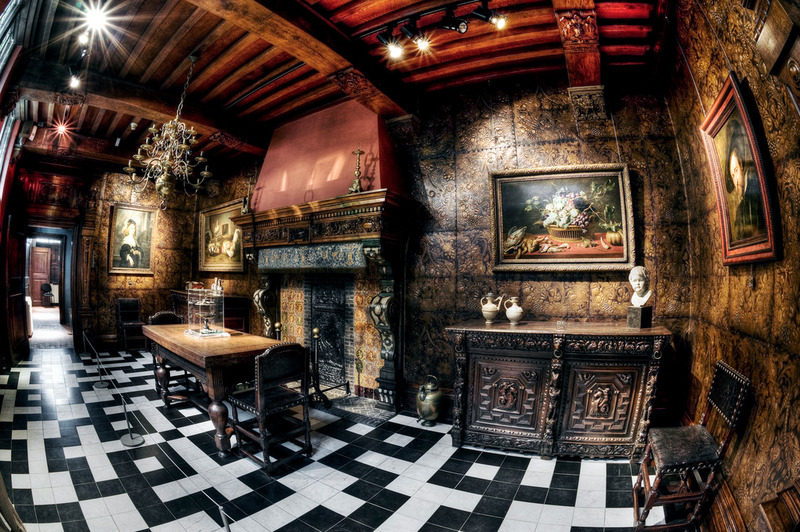 The remarkable rooms are only open to the public on special occasions. Sitting diagonally across from the MAS and overlooking Het Eilandje’s waters, the St. Felix Warehouse used to store cheeses, coffee, grains and other essentials. Now it fits neatly into the neighborhood’s gaggle of gorgeously repurposed storage houses. Besides the Felix Archives, also referred to as ‘the memory of the city’, it hosts summer food festivals and a restaurant that does elaborate Sunday brunches. 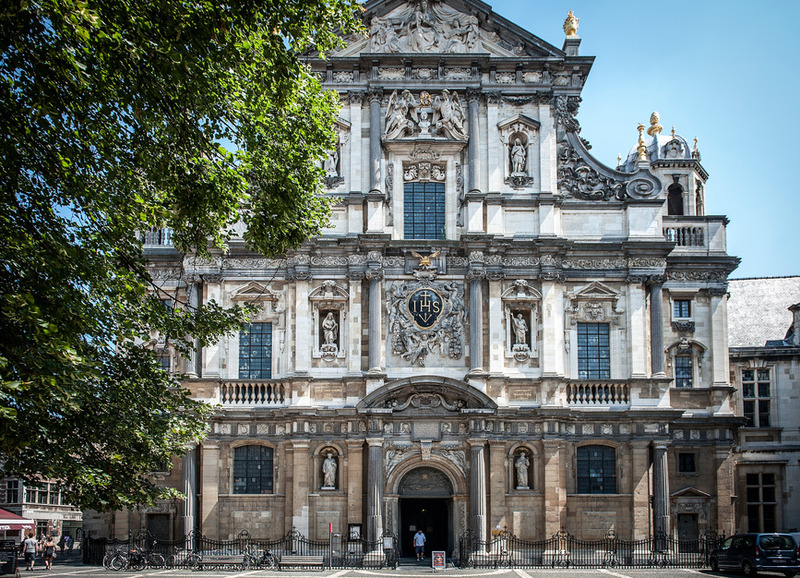 Its original ceiling was by the hand of Rubens himself, but the St. Charles Borromeo Church on the peaceful Hendrik Conscience Square suffered a lightning strike that burnt up the Flemish master’s work. Luckily the Baroque façade, also believed to be designed by Rubens, remains, as do its portico altar, rich marbles and detailed wood carvings.